We are delighted to be able to announce we can now offer a dog sitting/walking service through "Woofsteps". Accepting Multi Dogs we realise many people come on holiday with a great age range of dogs. This means that it isnt always practical to go for 10 mile hikes with all the pack. Older dogs, dogs recovering from injuries or pups are obviously not able to do these distances so we have observed our visitors being somewhat tied because of this. 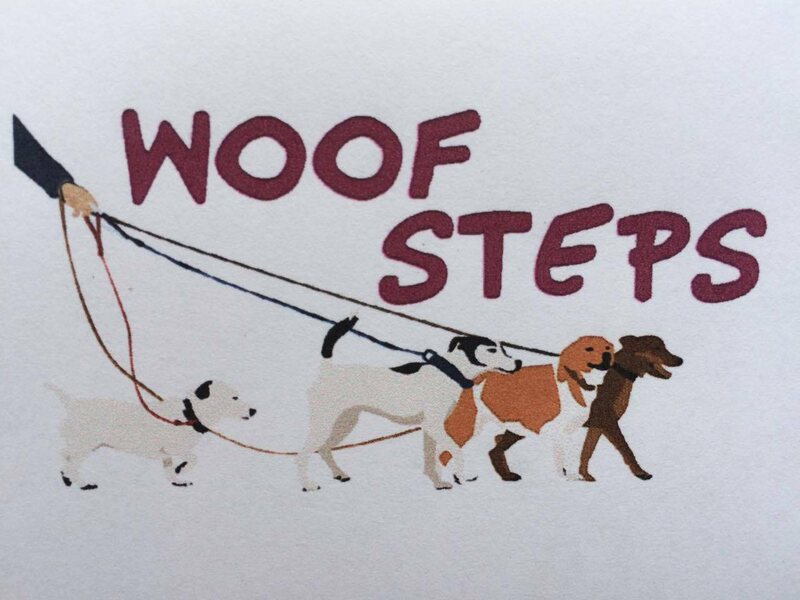 Woofsteps can now offer a dog sitting/walking service, so if you fancy a full day out but only with some (or even none) of the dogs, Woofsteps will call in and can offer a range of services from just letting the dogs into the garden for a few minutes to taking them for walks in 30 minute increments.